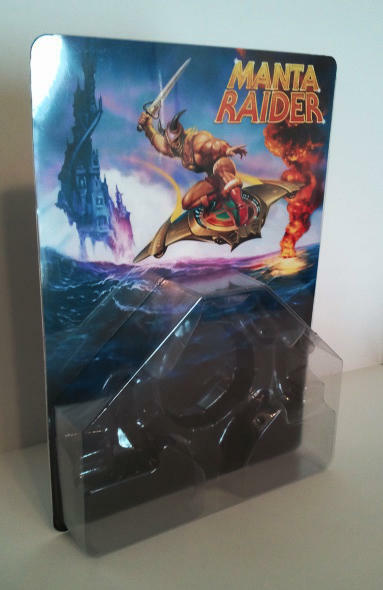 Manta Raider wins “Custom with Best Box Art” award! Posted by Jon in Customs with 1 comment. 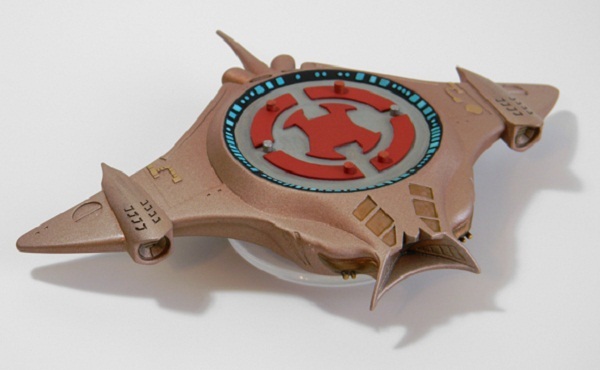 The Manta Raider casts havn’t arrived yet. There is still hope they will be here in time for Power Con. I may not have time for a Pre-Sell. The card artwork is done by Rudy Obrero, the same guy who did the MOTUC Wind Raider and the upcoming Granamyr artwork. Ruby will sign all the card-backs, and if they don’t make it out in time for Power-Con then they will ship signed. I will admit I am a little jealous of the people who will end up with these!